Hosting reselling is one of the popular ways of running business on the Internet. One does not need to have many administration skills to run it, as the majority of serious tasks can be carried out with several clicks in the control panel. If a reseller sings up for a shared reseller hosting package, there is almost nothing for him to do, but creating his own packages and assigning newly setup resold accounts to them, as all the care of the server is taken by the host’s technical team. If a reseller is more seriously intended and would like to provide hosting for other resellers or hosts over a hundred of accounts or simply feels inconvenient due to the restrictions, set by his hosting provider, a VPS is a recommended platform to use. Although a Virtual Private Server may require more time and experience for administration, use of the control panel means should make it easier. If you are only starting your reselling business, it is essential to make a right choice of the hosting platform. No matter whether it is a simple shared reseller account or a VPS, whether you host ten or hundred accounts – you are to manage your business efficiently. User creation, invoice issuing, notification delivery and performance of other routine tasks should be automated. Otherwise you will spend more time on a drill, than on some creative work, like promotion of your project or development of your business strategy. When talking about automation we actually mean use of a billing software. Such software is installed on the server and gets bound with the server control panel. All actions performed through the billing system take immediate effect on the server. This occurs due to the execution of control panel scripts for account creation, suspension, etc, which are run from the software end. Let us have a closer look at how it works. Your new client signs up for your services online. All those steps he or she goes through are connected with the database of your billing software, which in turn is connected with your control panel. As the steps are passed, the package is defined and the corresponding invoice is created. The last step is a redirection to the payment gateway to compete the transaction. 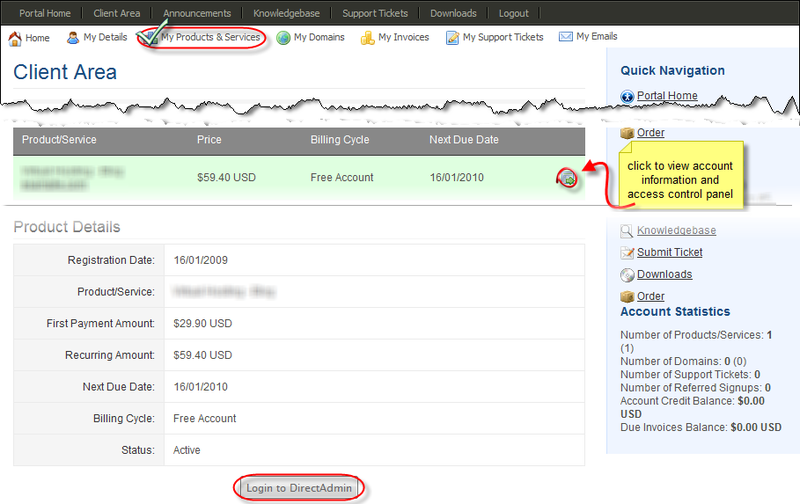 If the payment is processed successfully, the invoice gets automatically cleared and the account is setup on the server. After that a so-called “Welcome Email” with all account details is sent to the new user. 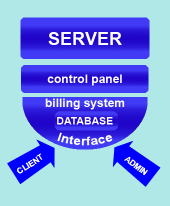 The database, both the user and the administrator share, contains all the account and client’s billing information, which can be modified from both ends. 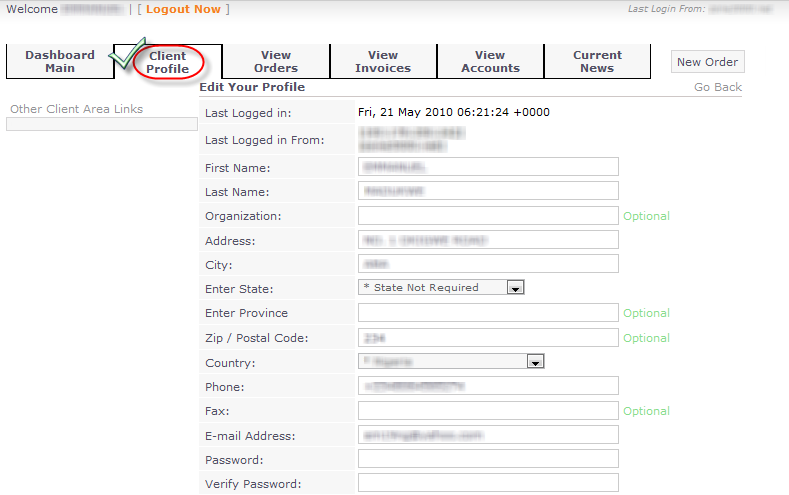 Access to the database is granted through the web-interface – admin and client area. Currently there are two most popular billing systems, widely used by resellers: WHM AutoPilot (WHMAP) and WHM Complete Solution (WHMCS). The product names derive from WHM – Web Host Manager – administrative interface of cPanel control panel. While WHMAP is compatible with cPanel only (and Plesk, if you choose the V3 release), WHMCS offers a wider range of supported control panels, namely: cPanel/WHM, DirectAdmin, Plesk, LXAdmin and several more. WHMAP gained its popularity largely to the widespread use of cPanel. Although it has never been affiliated with cPanel/WHM, the hosting companies, which provide cPanel reseller hosting, usually offer free WHMAP licenses to their clients. AutoPilot product was released in 2002 and keeps being developed. WHM Complete Solution is a more recent piece of billing software. It was started in 2005 as a narrowly specialized cPanel-oriented project. WHMCS developers soon felt a demand of other webhosts, which provided different control panels and made their software modular. Regardless of the control panel, both systems get perfectly integrated to the website and completely meet users’ requirements. Let us compare them to get a full picture of what they are like. When you log in as an administrator, you are greeted with recent news and quick summary on invoice and order activity. 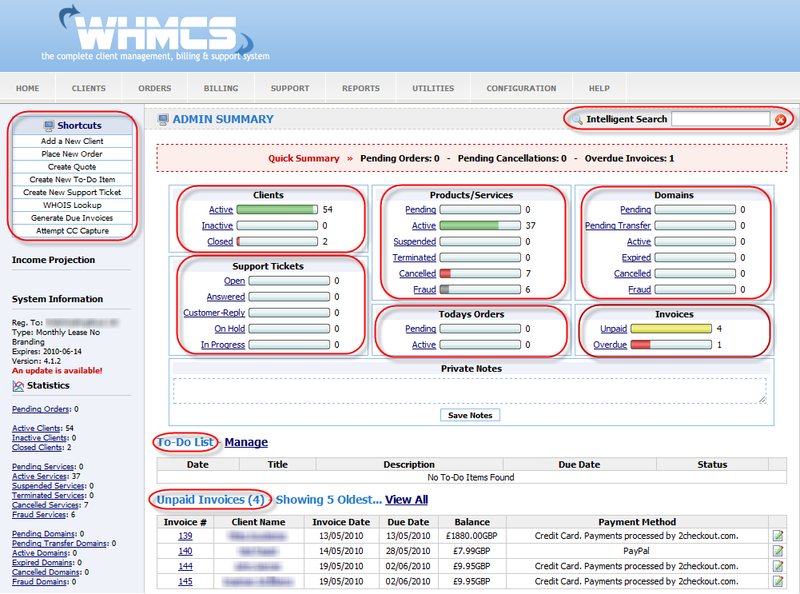 From this quick view, you may find WHMCS more convenient, as you do not need to hop around the tabs. The search option of WHMAP, however, seems to be way more efficient, as it allows using multi-filtering. The sidebar of WHMCS looks more informative, than the one of WHMAP, as it only contains the list of additional modules used, but when you access other tabs (i.e. Products, Clients, Billing, etc.) you will find a sidebar of AutoPilot rather useful. As you might have noticed, WHM Complete Solution has a built-in support system. On the one hand, this lets you manage all accounts and provide support for the owners more effectively, as all the client information is always by your side. On the other hand, such a combo makes a question of security more critical. If WHMAP, for instance, performs only outgoing email delivery, WHMCS may become a target of hackers’ attack through an unauthorized request, sent from a mailbox which is present in the user database or via an incoming email with some attachment, which may contain password stealing malicious code or whatsoever. submit a new order under the same record. Additionally, WHMCS provides an option to view all the emails – automated system messages and support requests – sent from the company’s domain to the client. Support system is also accessible from there. To sum up we may say, that WHM Complete Solution provides more management options, than WHM AutoPilotWHMAP does. The latter, however, is better optimized for work with cPanel-based servers and seems to be more secure. Whatever the conclusions you might have made after reading this article, it is always better to try everything on your own – to browse through the interface, to make a couple of clicks to see how the things work. Both products offer a demo and free trial license: WHMCS for 15 Days. In case, you are interested in becoming a reseller, we encourage you to check VPS packages at Sitevalley to start your own hosting business.